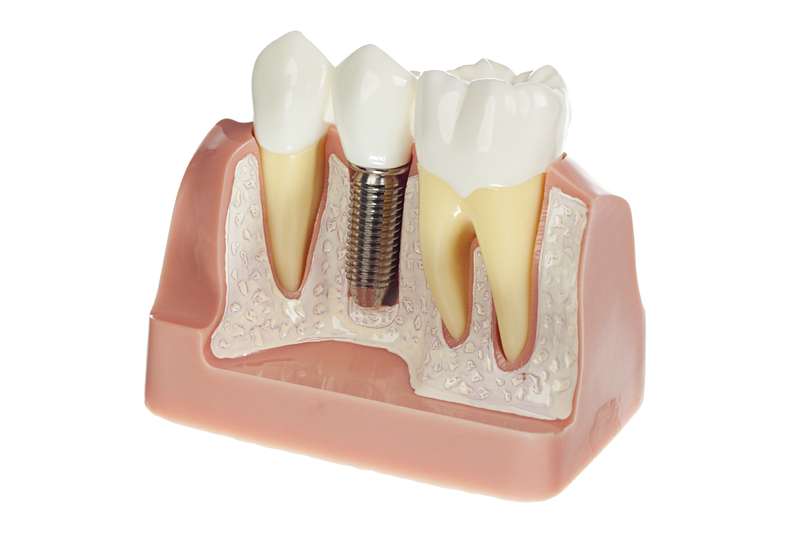 Considering Getting Dental Implants in Sorrento Valley? If you’ve decided to pursue implant dentistry to replace missing teeth, you’ve made a cost-effective and health-conscious choice for the future of your smile! Dental implants completely replace missing teeth – from one to all teeth in an arch – in a way that more closely mimics natural teeth and allows for long-lasting improvements in aesthetics and function. At the dental office of Dr. Vivien Chadkewicz, we help you on the path to a healthier, complete smile with implant dentistry in Sorrento Valley, San Diego. Implants are able to offer significant benefits because they are surgically installed into bone in your jaw. Implants are completely independent substitutes for missing teeth. Through surgical placement, implants are able to act like natural tooth roots –your replacement teeth are strong, sturdy, and your implants help stimulate healthy bone quality. Treatment Planning – Dr. Chadkewicz thoroughly evaluates the health of your smile to ensure that you are a good candidate for dental implants. Ideal implant dentistry candidates are individuals who are not experiencing signs of periodontal disease and have healthy jaw bone density. Dr. Chadkewicz uses the advanced technology of specialized loupes magnifying glasses and digital x-rays to help efficiently plan your treatment. Your treatment plan can include the placement of more than one dental implant, if necessary, to replace groups of missing teeth in your smile. Implant Surgery – We work with trusted local specialists for the surgical placement of implant posts. Most patients report that implant surgery is more comfortable and is completed quicker than they imagined. Our specialist can place as many implants as you need – from one implant to support a single dental crown or several implants to support bridges. Dental Implant Restoration – The final step of the treatment process is the application of your permanent prosthetic, or replacement teeth. Dr. Chadkewicz can provide patients with life-like implant crowns, fixed implant bridges, or can convert dentures to securely attach to implant posts. Our Sorrento Valley implant restorations are essential in ensuring that your bite is balanced and functional, and that your new smile looks as natural as possible. Dr. Chadkewiz and her team of local specialists work as a cohesive team to ensure that your implant treatment is completed safely and meets your goals for expected treatment outcomes. It’s sometimes necessary to restore or replace the top prosthetic portion of your implant due to accident, injury, or persistent teeth grinding habits. If you’ve noticed that your implant crown or bridge is looking less natural due to wear and tear, contact our office for a consultation to see how we can help. Contrary to dental bridges used to replace missing teeth, your entire implant does not need to be removed and replaced to correct routine damage – only the top prosthetic. This helps make dental implants a more affordable tooth replacement option in the long run. 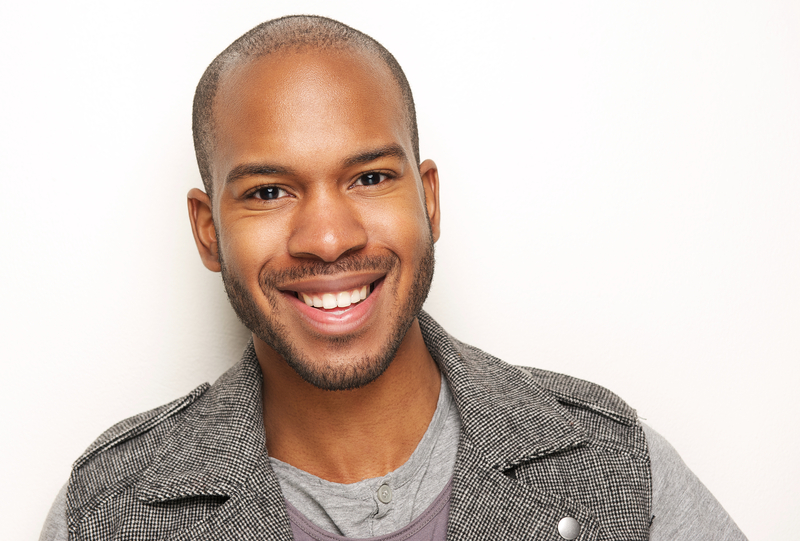 If you’re ready for a new, healthy smile with dental implants,call Dr. Chadkewicz today in Sorrento Valley! We can help you replace missing teeth so you can enjoy a beautiful, full new smile.